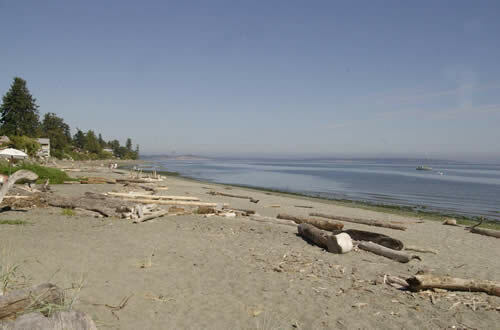 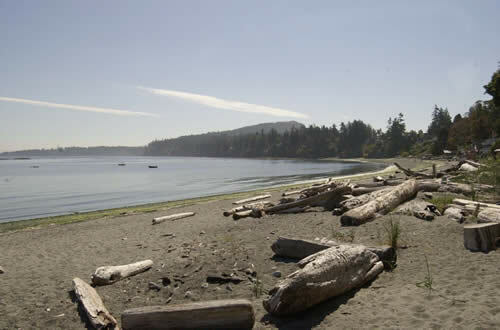 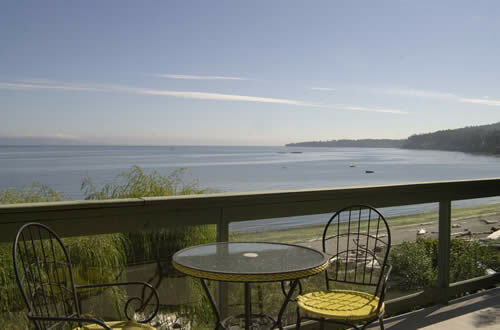 This quaint two bedroom house is located on Cordova Bay with a beautiful beach front and ocean view. 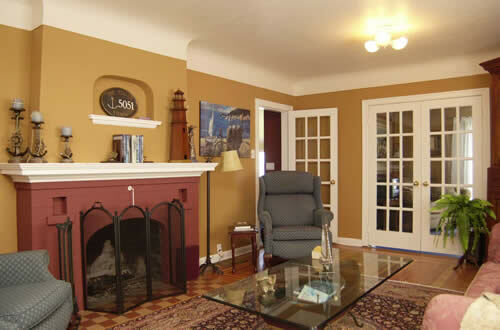 This house is newly renovated. 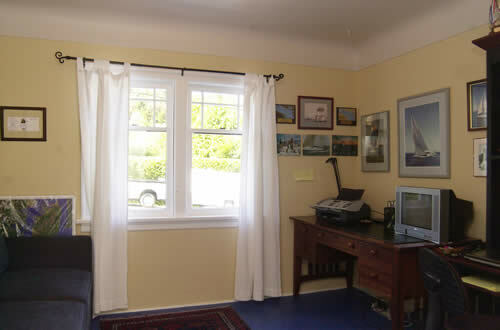 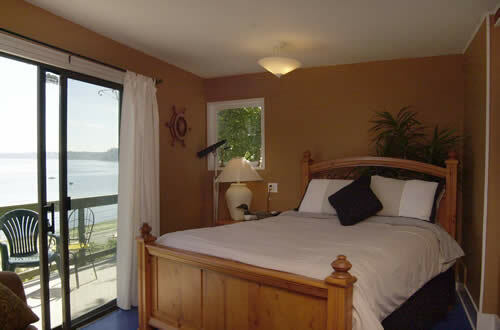 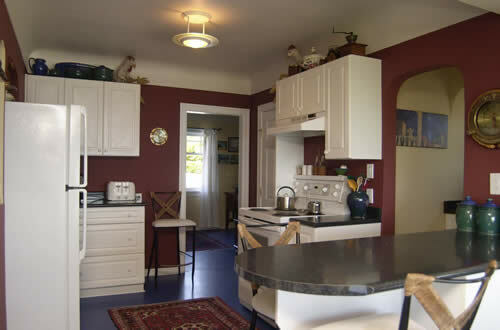 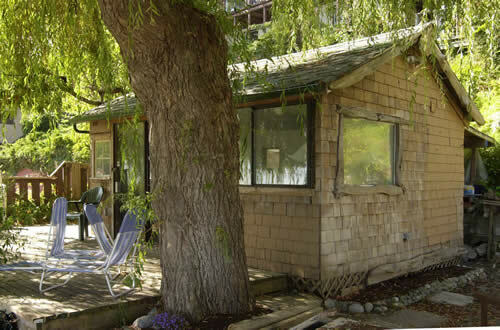 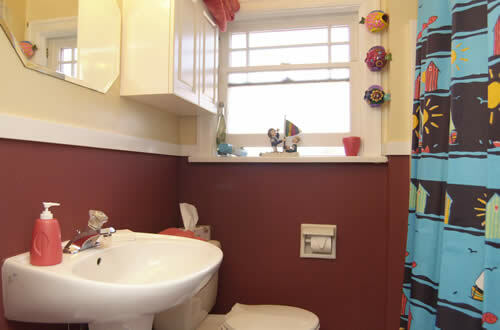 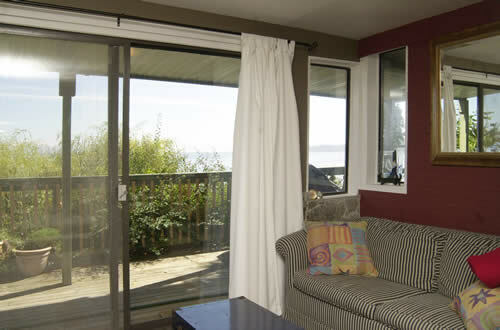 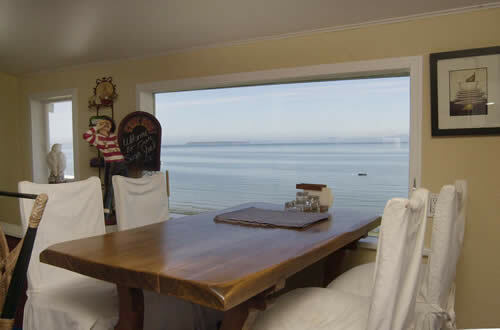 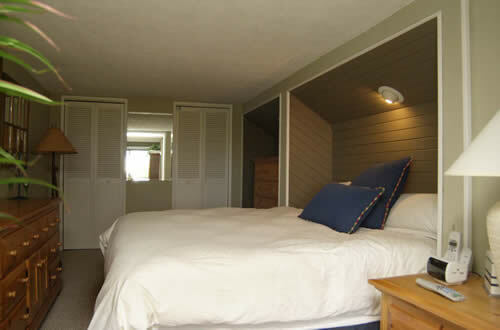 Cordova Bay Beach House is comfortably furnished and is bright and cheery. 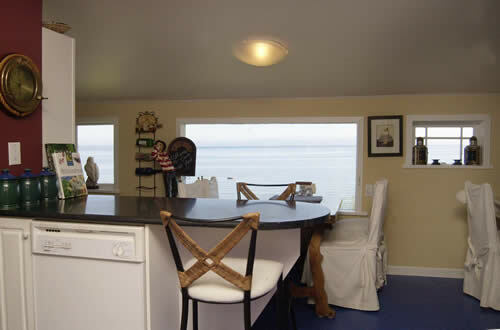 It also has a small beach house with a deck where you can sit sheltered and look out and enjoy the view over the beach. 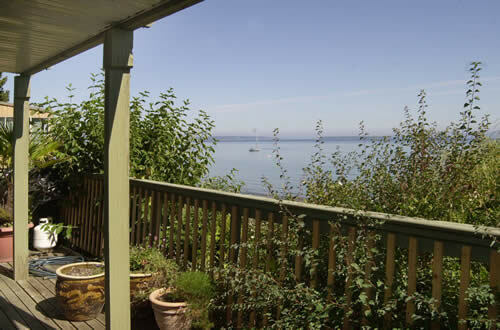 There are an upper and lower deck with BBQ also on the main house. 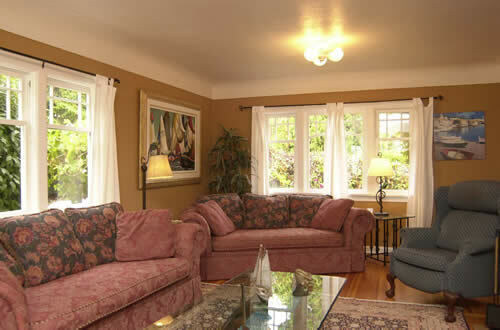 Downtown and the Inner Harbour of Victoria is a twenty minute drive. 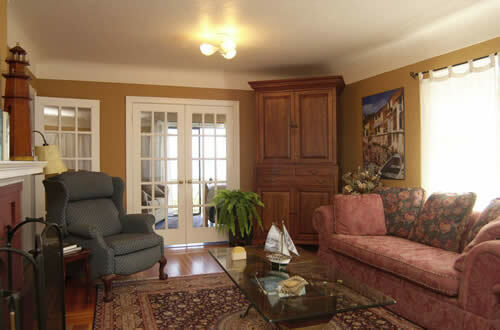 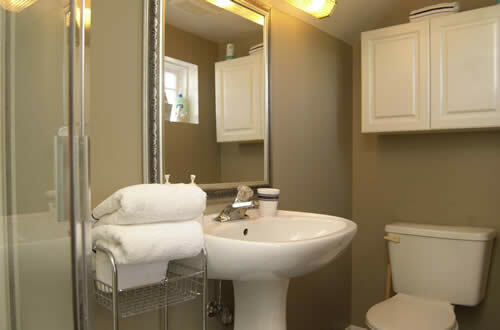 The property is located close to shopping, galleries, and other amenities. 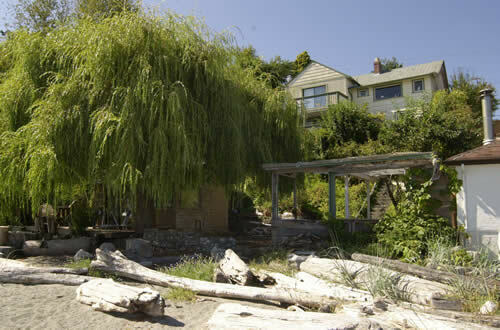 There is excellent biking and jogging routes to take in the area.